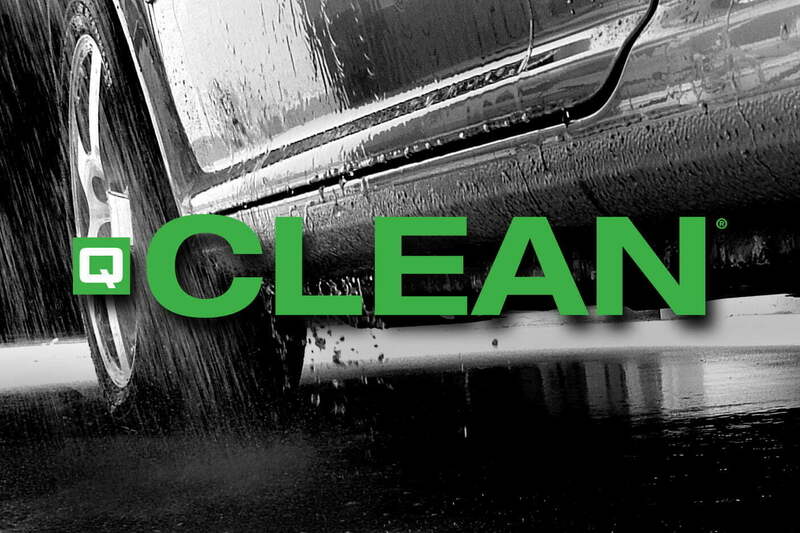 Q Clean® is a uniquely formulated high foaming lubricating detergent, that provides great lubricity, excellent cleaning and is very free rinsing. It is highly concentrated and extremely cost effective. This system allows us to meet your site specific needs, delivering the optimal results cost effectively. Q Clean 2X is the same great product as Q Clean with twice the power.